Chipotle Mexican Grill (CMG) is scheduled to report fourth-quarter 2018 results on Wednesday, February 6, after the trading hours. Analysts, on an average, expect the restaurant chain to report earnings of $1.37 per share on revenues of $1.19 billion. While the earnings projection is a marginal improvement, the top line represents a year-over-year increase of 7.5%. 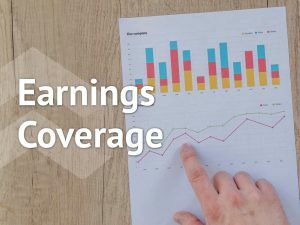 For the third quarter, the company reported strong numbers. 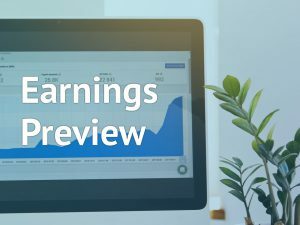 Revenues jumped 8.6% and earnings surpassed street estimates by 16 cents. Comp sales, in its fourth straight quarter of consistent increase, grew 4.4%. Chipotle’s digital push has also started showing results with online sales jumping 48% in the third quarter. The restaurant store chain has been rejigging its menu to include healthier options for diet-conscious customers. Often criticized for providing only high-calorie food items, this kind of menu expansion would help bring in more customers, and in turn, improve the lackluster traffic numbers. 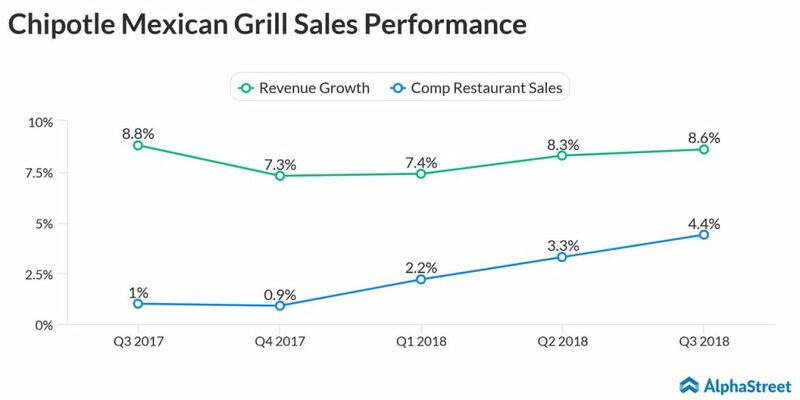 Brian Niccol, who became the chief of Chipotle after a successful stint as rival Yum Brands’ (YUM) Taco Bell, has so far done a decent job of winning investor confidence. However, both investors and customers are still waiting for that breakthrough product that would continue to drive future traffic. The company’s expectation for 2019 is also pretty vague, with comp sales projected at low-to-mid single digits. If Chipotle manages to provide a strong outlook, it could lift the stock further. On the other hand, betting on this stock might come with its own share of risks, as many analysts feel it is overvalued. CMG has a 12-month average price target of $519.62, which is at a 2.75% downside from its last close.